The famous Riviera Country Club once more opens its door to the PGA Tour this week when it hosts the 2019 Genesis Open. It’s a tournament that was first played in 1926 and it has been called by a few different names over the years including the Northern Trust Open, the Nissan Open, and the Los Angles Open. The par 71 course measures 7,322 yards and it often favours players that can hit it a long way off the tee and have a variety of approach shots in their armoury. That’s why it’s no surprise that Bubba Watson has won here three times in the last five years, Phil Mickelson has won here twice, and Dustin Johnson got his hands on the trophy in 2017. Many of the top PGA players are in the field this week and Dustin Johnson looks worth a bet at the head of the market. He’s been a model of consistency here in the last five years, winning once and posting three more top-five finishes. A winner at the Saudi International two starts ago, he should be ready to go this week after taking it easy during last week’s Pebble Beach Pro-Am. The other reason for backing Johnson this week is the lack of event form shown by the next few players in the market. Those players include Justin Thomas, Rory McIlroy, John Rahm, Bryson DeChambeau, and Jordan Spieth, and this quality quintet boasts just one top-five finish between them. Tiger Wood heads the players available at 20/1+ this week, but he’s never won here and has yet to kick into top-gear so far this year. Three-time champion Bubba Watson also deserves a mention but, as he’s yet to win any tournament in consecutive years, he may struggle to defend his win here in 2018. Phil Mickelson is also overlooked, as he may be tired after closing out his fifth win at the Pebble Beach Pro-Am on Monday but overlook I will in favour of Sergio Garcia. The Spaniard came close to winning here when fourth in 2012 and 2015 and it really should be an ideal venue with the emphasis on long driving and creative approach shots. It’s easy to forgive him a poor performance at the Saudi International, where he hated the greens, and he was in great form before that event. Prior to that, he’d won at Valderrama, finished second at the Nedbank Challenge, and third at the Dubai Desert Classic, and a return to that sort of form would give him a great chance of at least hitting the frame. If you want to back a player at 50/1+ this week, Adam Hadwin looks a potential big-priced winner. He finished second in the Desert Classic last time, while he also caught the eye in the 2018 Genesis Open when shooting –10 par over the weekend to finish sixth. 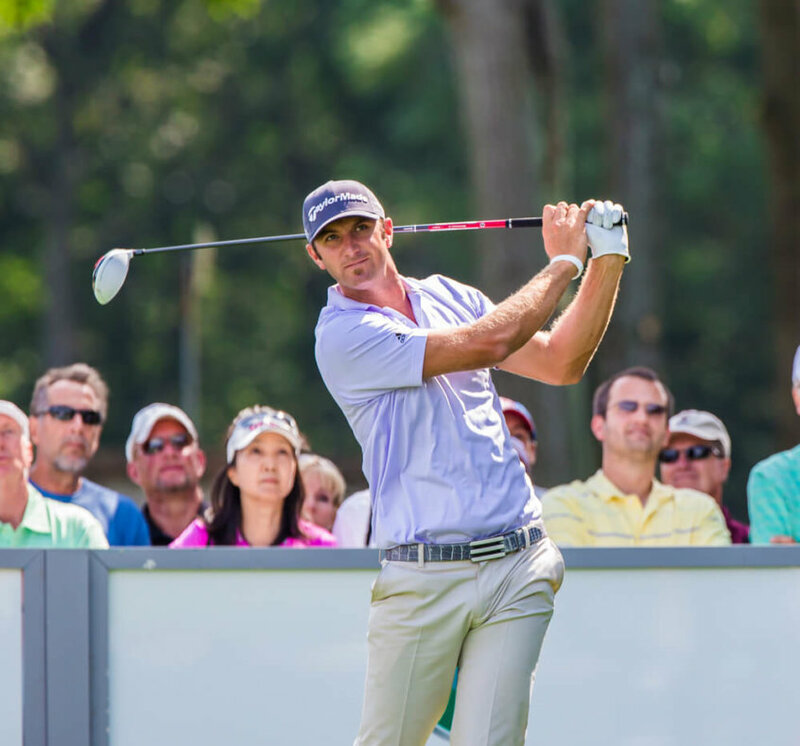 The Canadian looks to be trending nicely towards a second PGA Tour title.